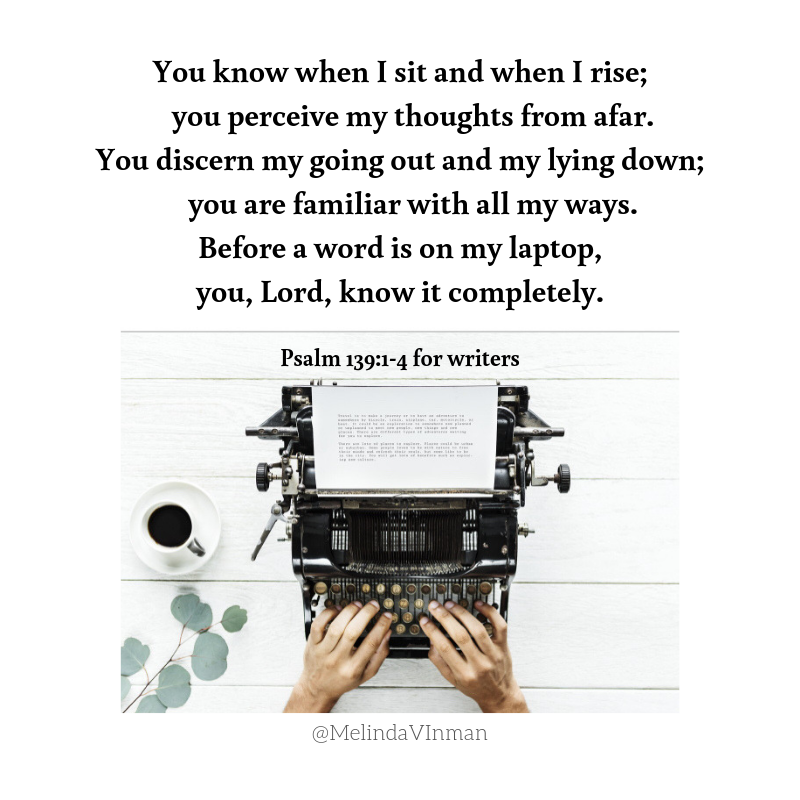 April 12, 2019 by Melinda Viergever Inman, 4 Comments, in A Novel Journey, Character formation, Christian Author, Christian Fiction, God's Calling, How a writer is formed, Seriously Write, Transformation, Why write? This piece first appeared at Seriously Write. We publish a blogpost only to read the finished piece online and discover a glaring error glossed over and unseen as we edited. We knew what we meant to say, so we became blind to what we’d actually written. This is a habitual problem, one requiring us to be alert as we edit. 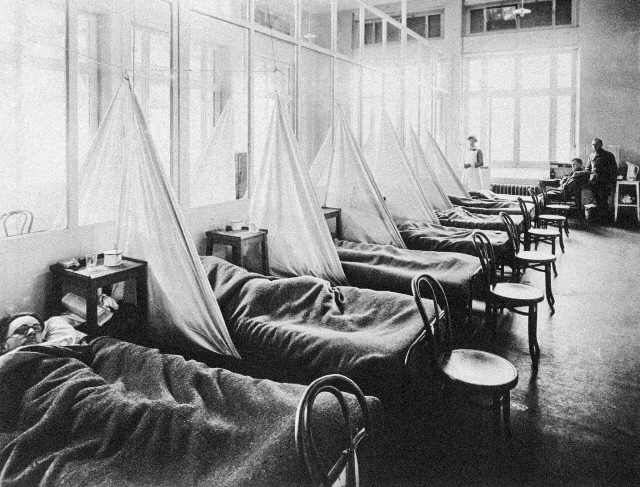 A highly contagious, virulent flu swept round the globe during WW1, turning lethal in 1918 and killing millions of predominantly young adults within mere days of infection. This occurred exactly as American troops engaged the battle on the Western Front. The impact was astonishing for the soldiers who came from Wakita, Oklahoma. This small town is the setting of The Shadows Come. My thoroughly researched historical novel carries forward the story, revealing the shocking outcome of both war and flu on the families and people we came to know and love so well in the first novel, No Longer Alone. There are only a few more days to secure a FREE COPY of the sequel here: https://Patreon.com/MelindaVInman. It is so comforting to know that the Holy Spirit is with us as we write. 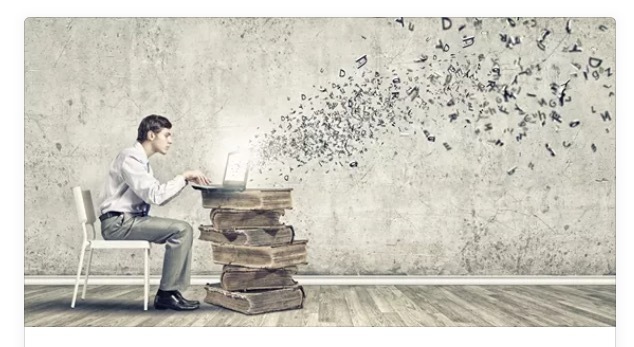 The editing process is critical for our readers to understand the message we are communicating. I also find as a reader, I need to be just as intentional at asking the Holy Spirit to give me discernment and understanding when I read a writer’s point of view. I want to hear and take in what they truly are trying to share. Often times we can bring our bias into the reading epxerience and from that dicern the heart of the reader. Not a good thing. Great post! That’s really true about bringing in bias, Marcie, and needing to pray for discernment. The Holy Spirit’s assistance in writing and in reading to comprehend is essential! Thank you for your thoughtful comment. This is such an excellent and important post, Melinda! If the Holy Spirit is not empowering, leading and voicing the words of our writing, we should stop. I do pray daily for the Holy Spirit to prompt me for topics, concepts, scriptures, editing, all of it. I pray that the words we write are only those that God would want. Without Him, we are nothing but black dots on a white page. May He communicate through you fresh each day, dear sister! Amen! Same to you, dear friend!